General Motors, working on the next generation of the Chevrolet Volt plug-in hybrid, is aiming to improve the electric-only range of the car by at least 20 percent, said CEO Dan Akerson. 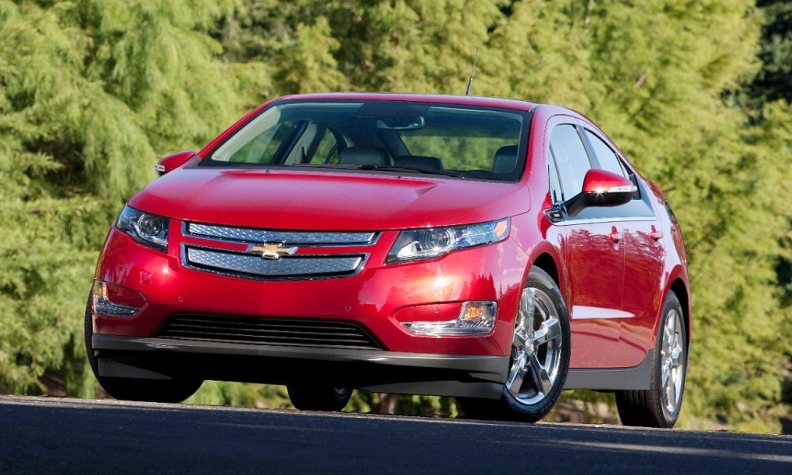 The first-generation Volt, which was introduced in 2010, can travel an estimated 38 miles on battery power before a gasoline engine engages. But Akerson wants more. "We hope to extend that significantly," Akerson said during an interview on Bloomberg Radio, scheduled to be broadcast in September. "For something to be significant to me, I've got to get at least a 20 percent improvement in performance. If we can get it up to 50, 60 miles or more, we will, but that's going to be another three to four years out."